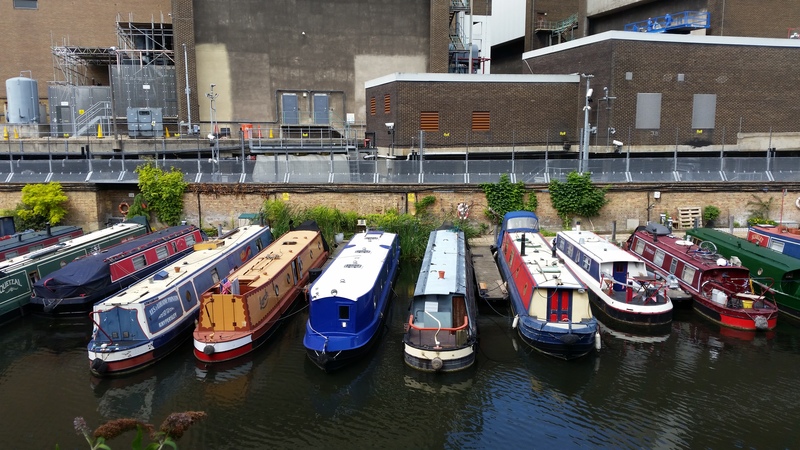 Historically, Lisson Grove was an unloading point for barges delivering coal to feed the adjacent electricity station. 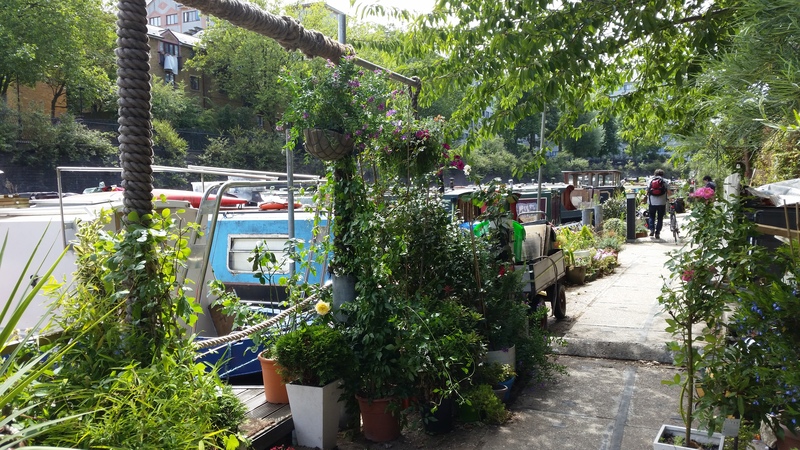 Now it is a charming, well established mooring site - one of the largest managed by the Canal & River Trust in London, and one of few situated on the towpath-side. 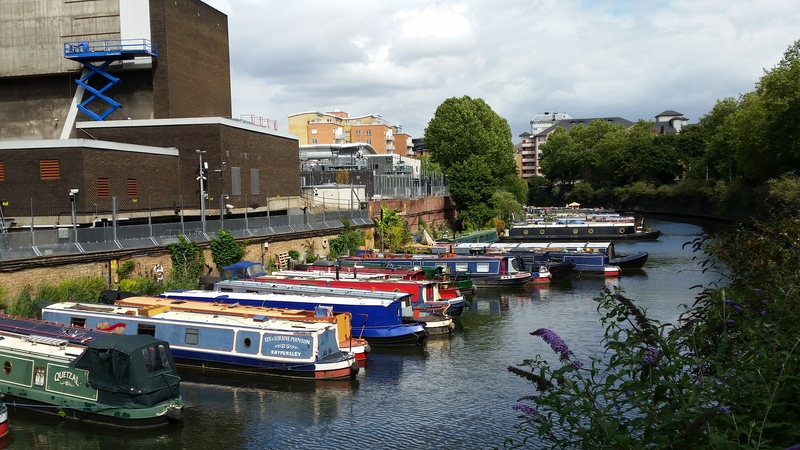 Well located for local amenities and public transport, Lisson Grove is also within easy walking distance of Lords Cricket Ground, Camden Lock Market and the 395 acres of greenspace comprising Regent's Park. 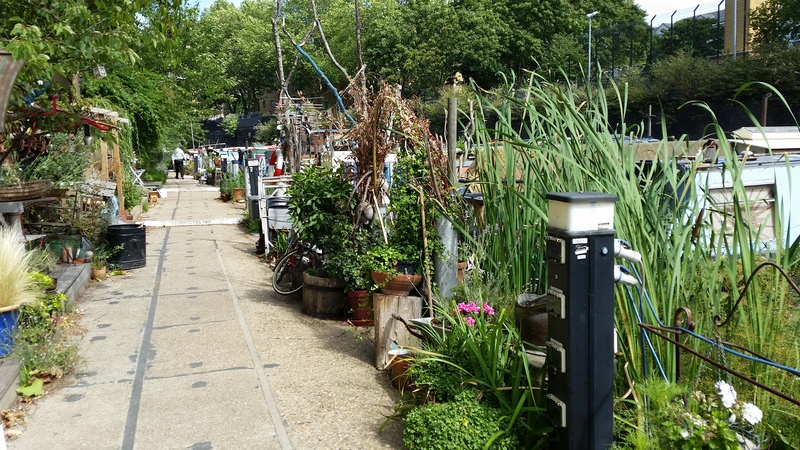 The moorings are located between Lisson Grove, from which there is a steep ramped access to the towpath, and Park Road, which offers stepped access. 16amp Electricity is provided to each berth by Smart Meters where electricty is purchased via an online account. 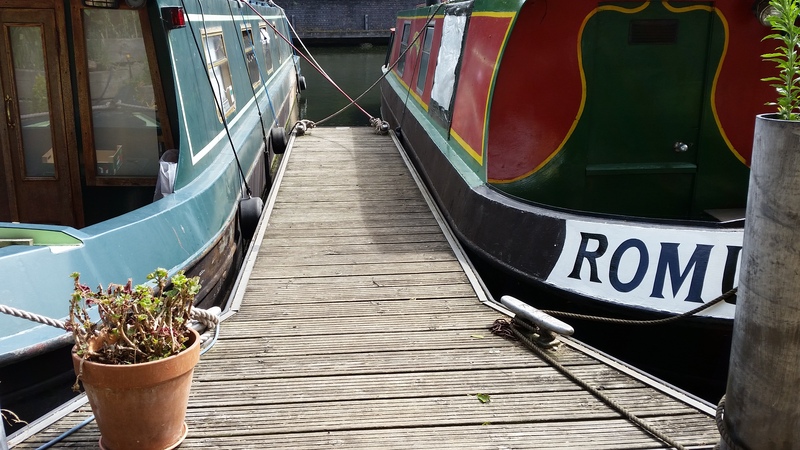 Also provided are water and at most berths a phone line (for which the berth holder arranges connection with a telecoms provider). 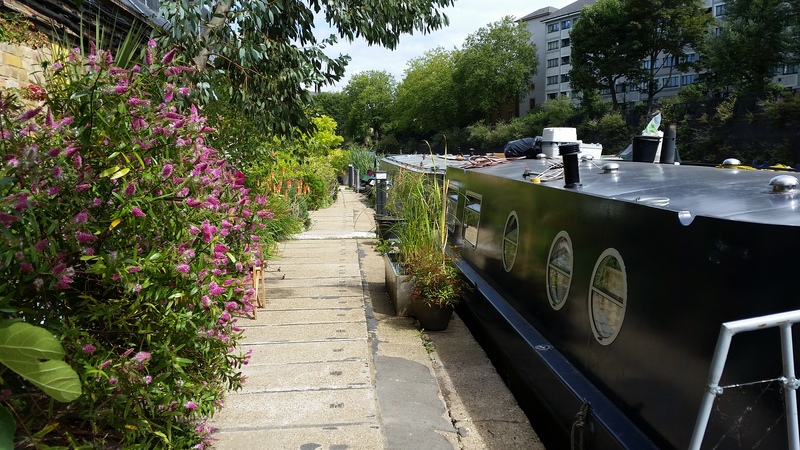 Refuse, elsan and pump out are available at the nearby Little Venice facilities, approximately 20 minutes' walk from the moorings. 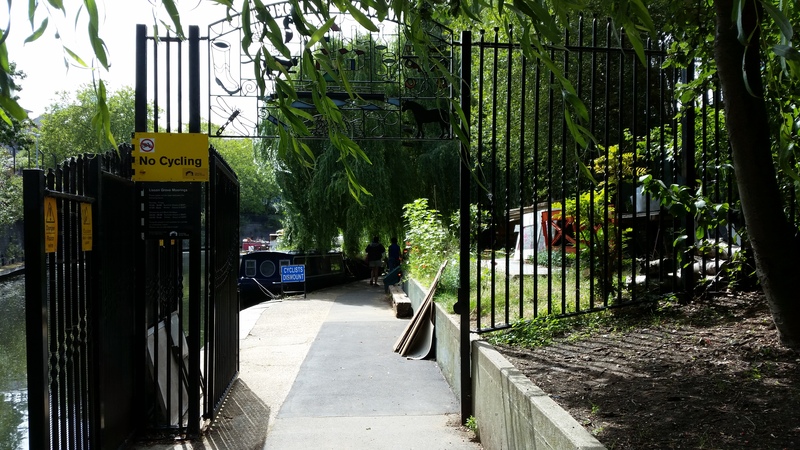 The mooring site is gated and is locked overnight to restrict access to permit holders only. 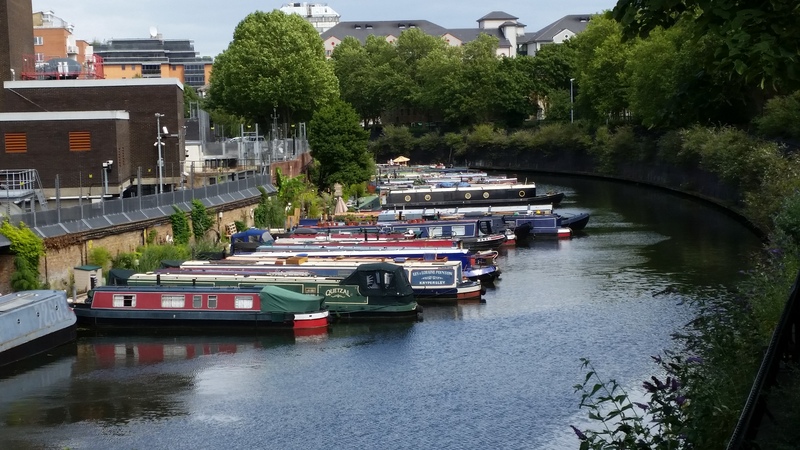 The mooring site may be viewed from the towpath during the daytime opening hours.